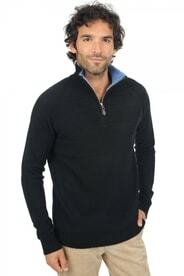 Zip-front cashmere sweaters. 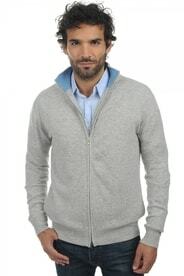 Ideal for leisure. 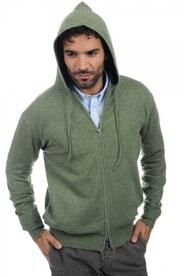 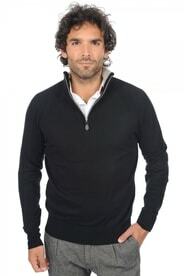 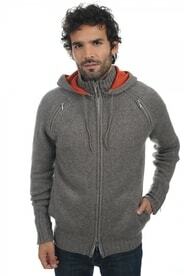 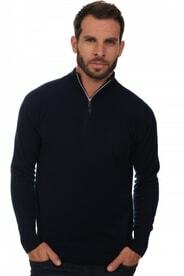 Our collection of zip-front (some models have a dual-side zipper) hoodie sweaters is perfect for every man who wants to feel comfortable during active leisure. 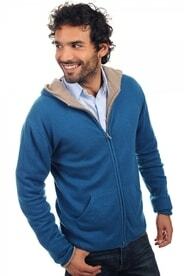 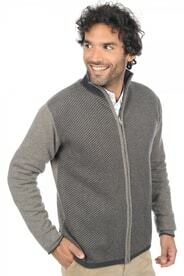 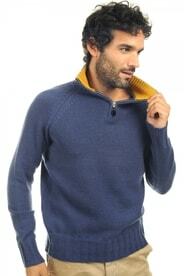 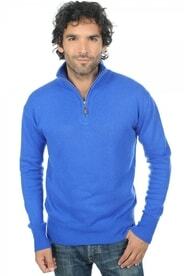 These sweaters are great for sports, fishing, or trekking, and they are great for basically any free time activity.